Striving to surpass customer expectations, providing top quality in the automotive retail/service industry. Teknique Auto Innovations Inc. specializes in remote car starters and alarms, fleet tracking, custom car audio/video installs, marine audio, auto detailing, window tinting, 3M paint protection as well as Marine and RV detailing. We also carry some of the best brands in car audio such as JL audio and JL Marine, Clarion and Clarion Marine, Bassworx, Audiovox, Advent, Compustar, Titan, text start and more! We take pride in separating ourselves from the rest and setting a new standard that is second to none with customer satisfaction being our top priority, as it is the satisfaction and good will of those we serve that builds our foundation of success. Enjoy the comfort of a warm and secure vehicle this winter with some of our latest car starter and alarm options from Compustar & Drone Mobile. Teknique is proud to welcome Phoenix Gold and Alpine options for your car audio needs. 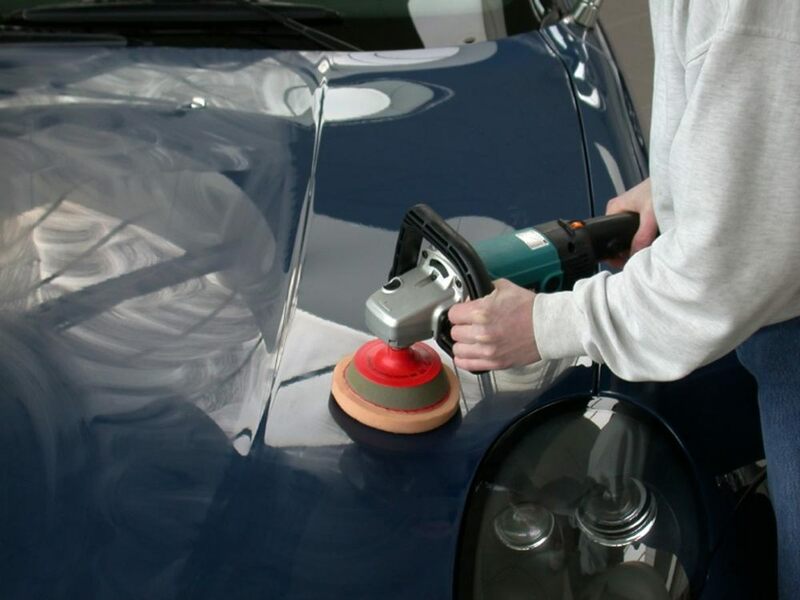 Stay protected and prevent costly damages to your vehicle with our quality Xpel paint protection packages. 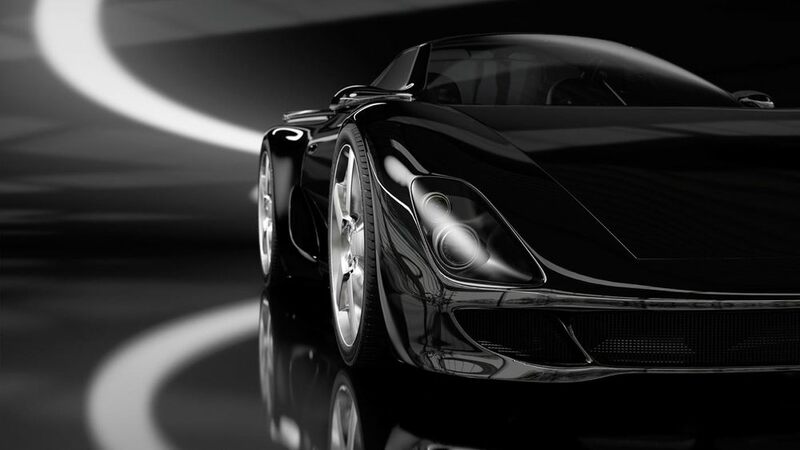 Keep your vehicle secure from wondering eyes and looking good with our Sunguard window films. From basic stereo upgrades to full out custom systems we have what your looking for. Check out some of our providers using the link below or see in-store/call for a quote on your vehicle today. Specials on detailing packages throughout the month of March. All 2015/2016 demo product and discontinued product on for clearance prices up to 80% off. Once our Facebook page hits 500 likes we will be having another free remote starter contest.